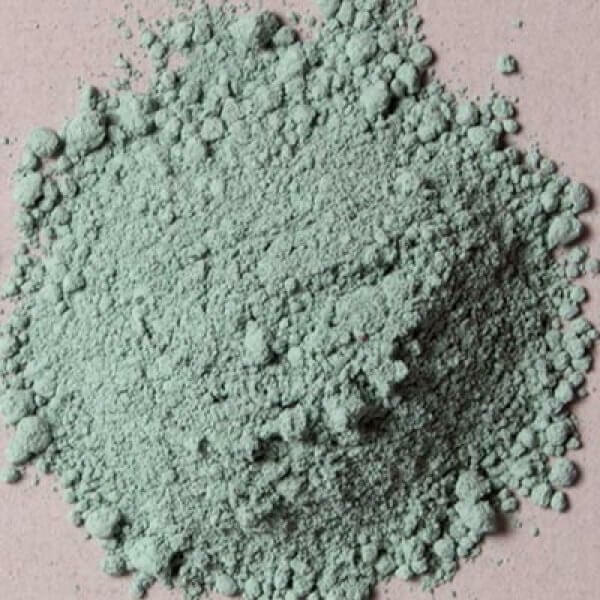 Details Nicosia green earth is the natural mineral glauconite, a greenish mineral of hydrated iron potassium silicate containing small amounts of aluminum, calcium, magnesium, sodium, and numerous trace elements. 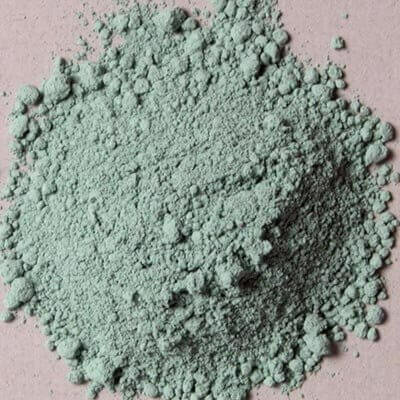 It is a bright green mineral that looks like tiny flakes of the mineral mica, or small lumps of clay. The color of glauconite varies considerably from pale green, bright green, bluish-green, olive-green, and black-green, depending upon its constituent elements. 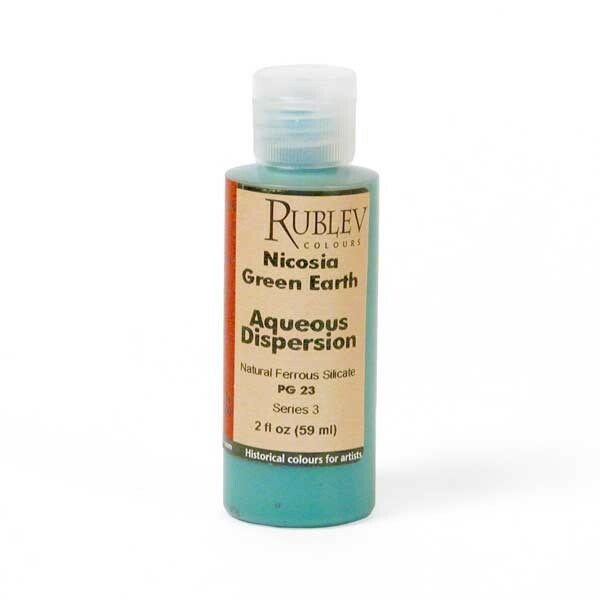 Our Nicosia green earth is from deposits in southeastern Cyprus near the region of its capital city.